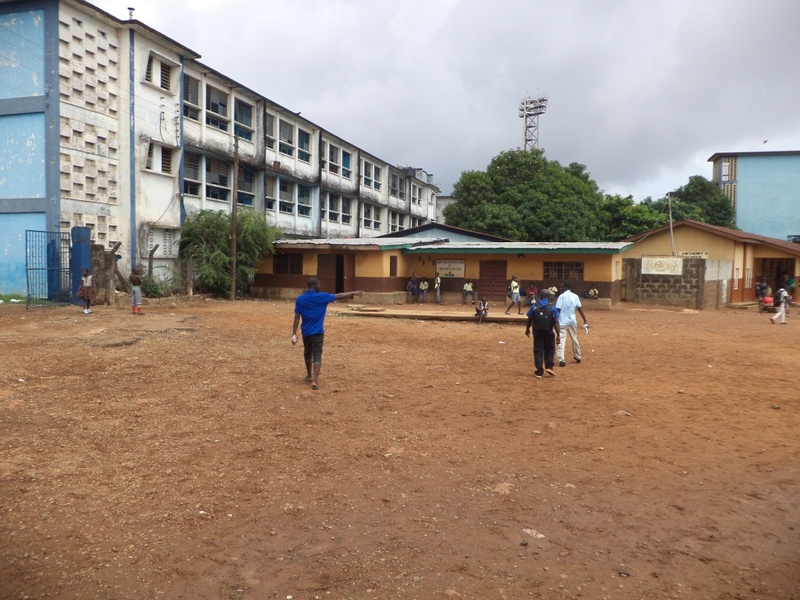 St Anthony’s school is located in Brookfields, Freetown and is supported by U.S. based charity Hope for Lives in Sierra Leone www.hopeforsierraleone.org. 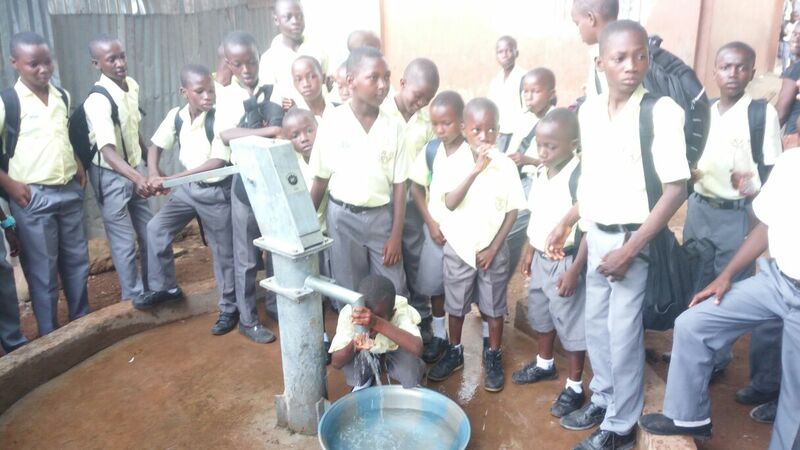 Nearly 3,000 boys and girls attend classes at St. Anthony’s, on a shift schedule, from kindergarten through to the eighth grade. 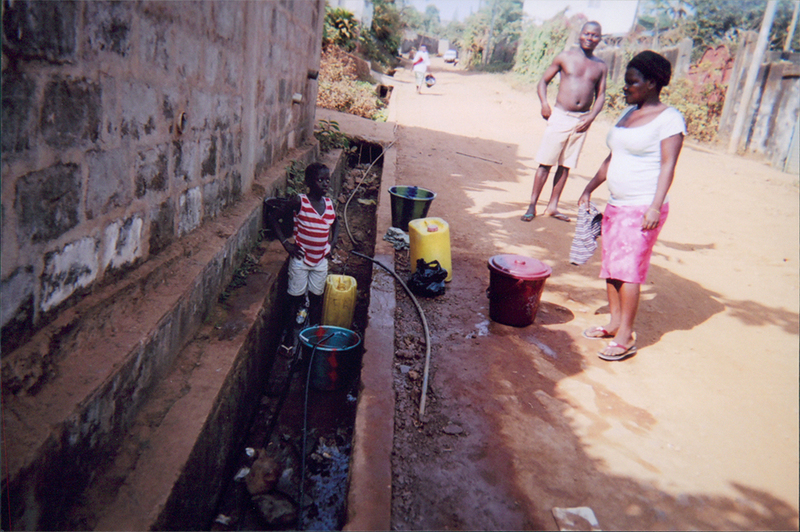 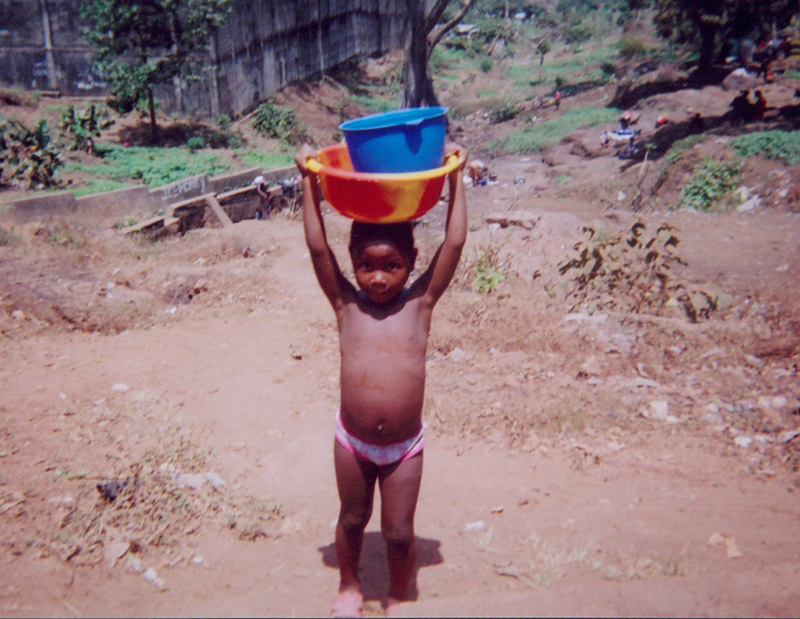 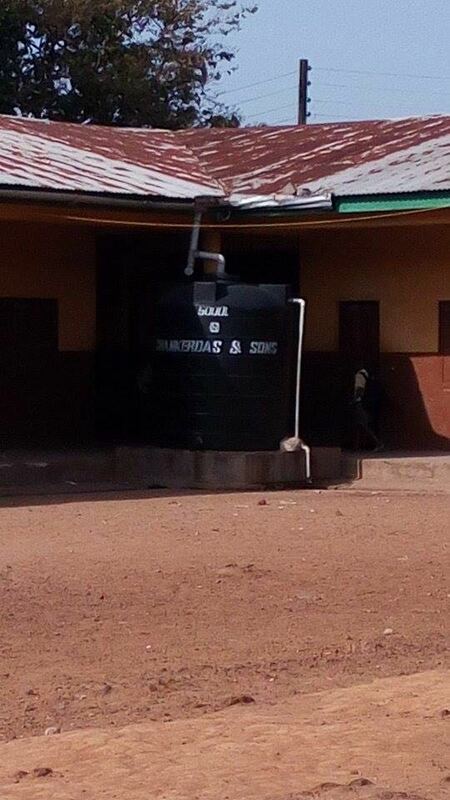 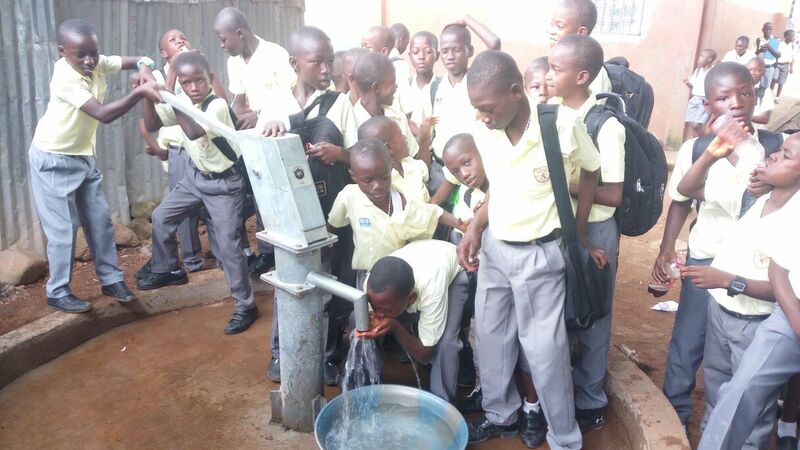 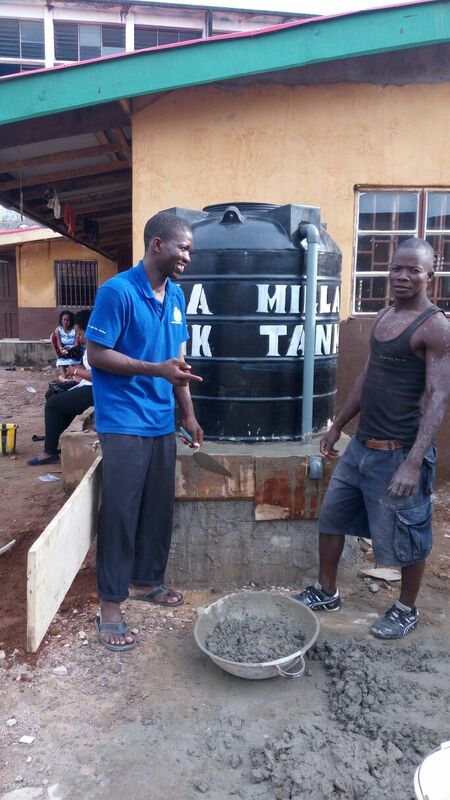 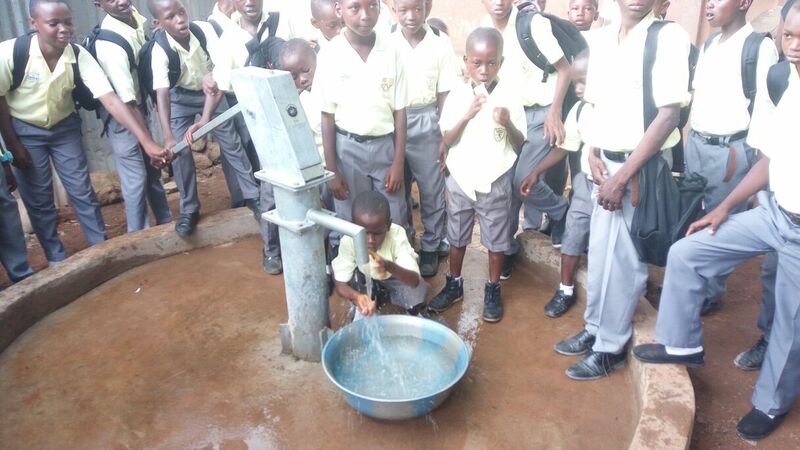 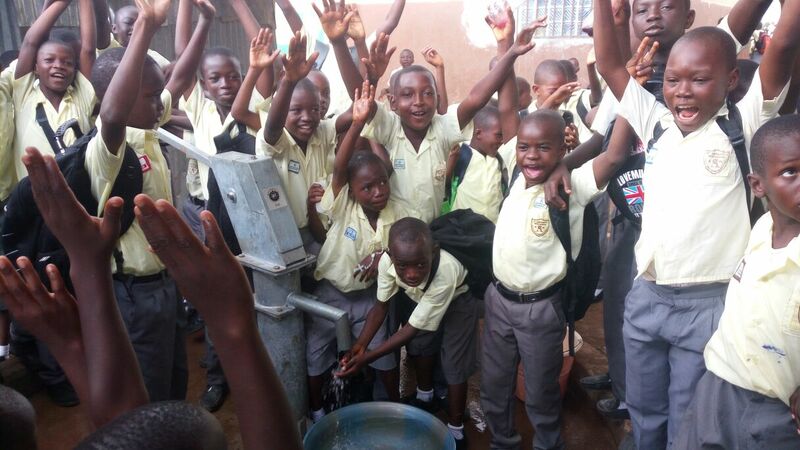 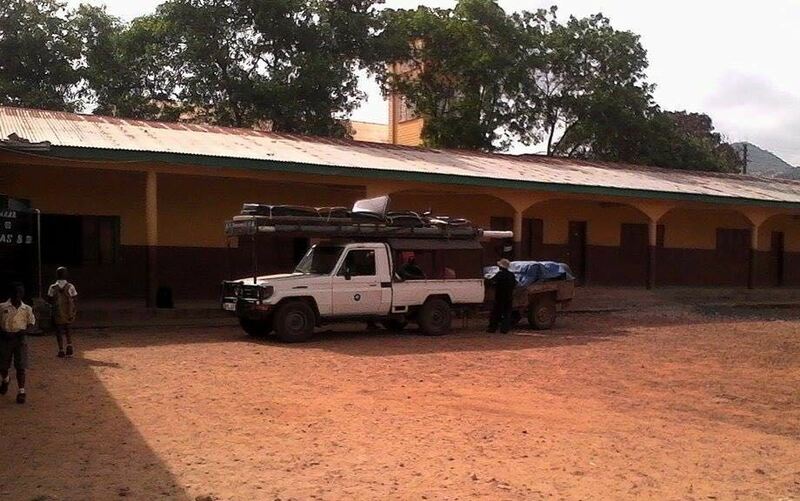 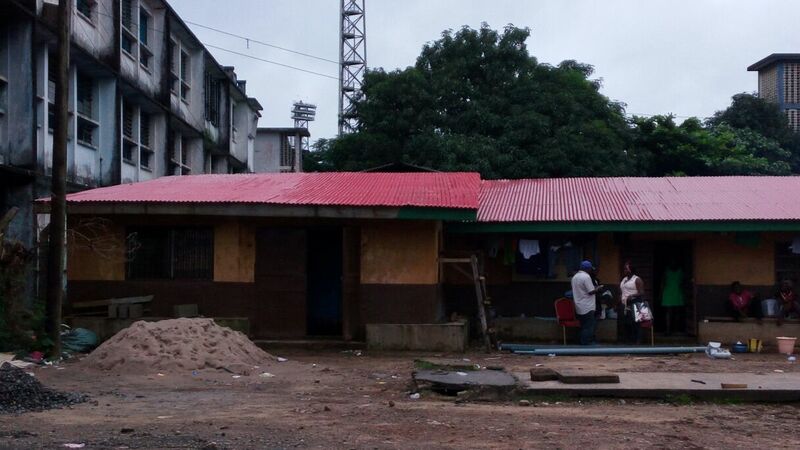 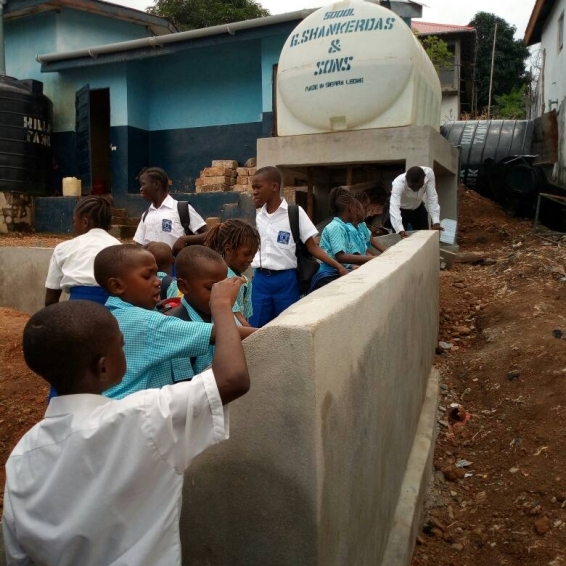 One of their primary concerns has been the lack of clean, safe water for the students and staff. 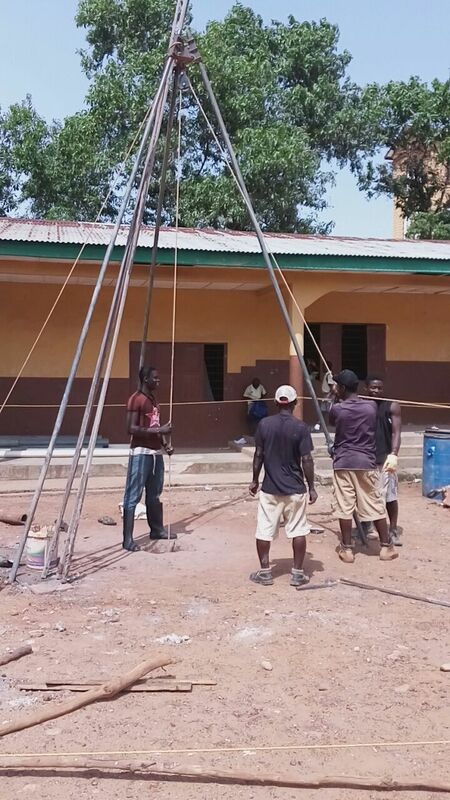 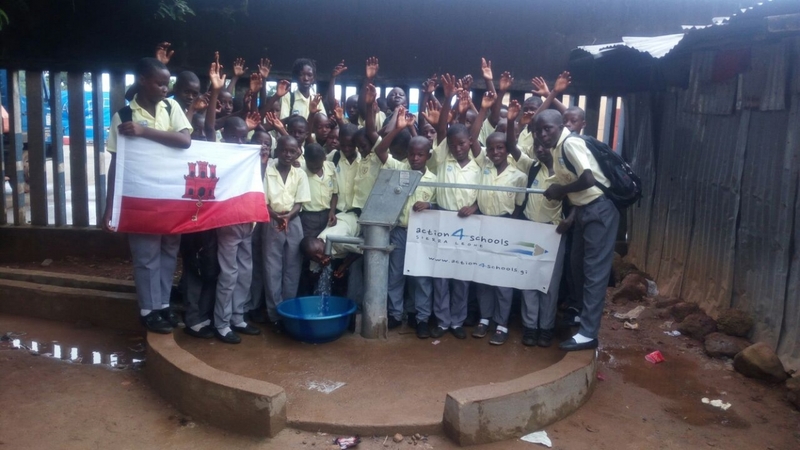 Action4schools teamed up with Water4foundation www.water4.org to provide a new water well at St. Anthony’s in the Summer of 2016. 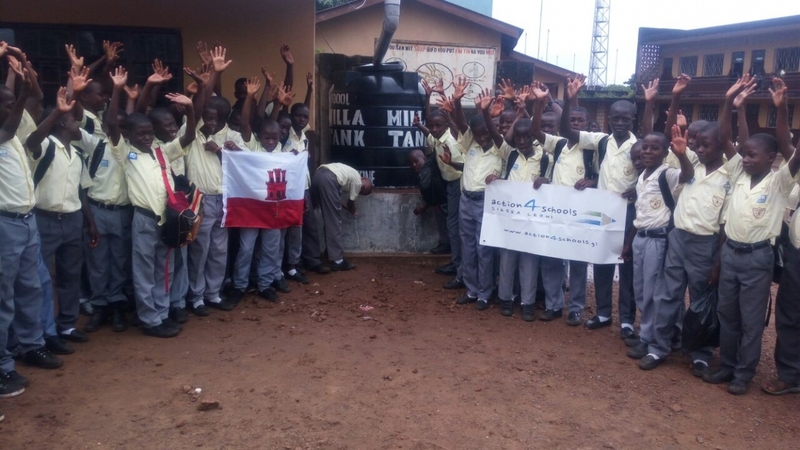 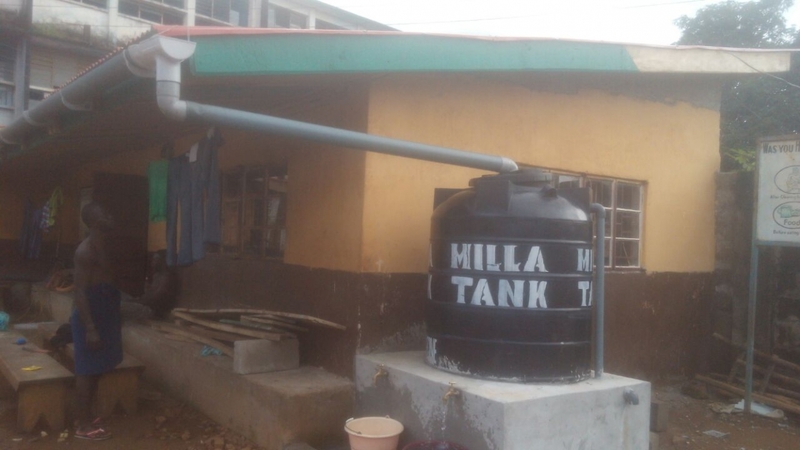 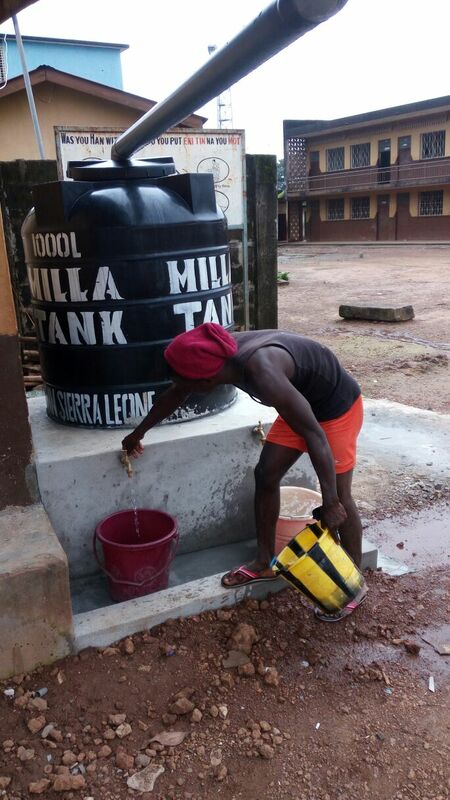 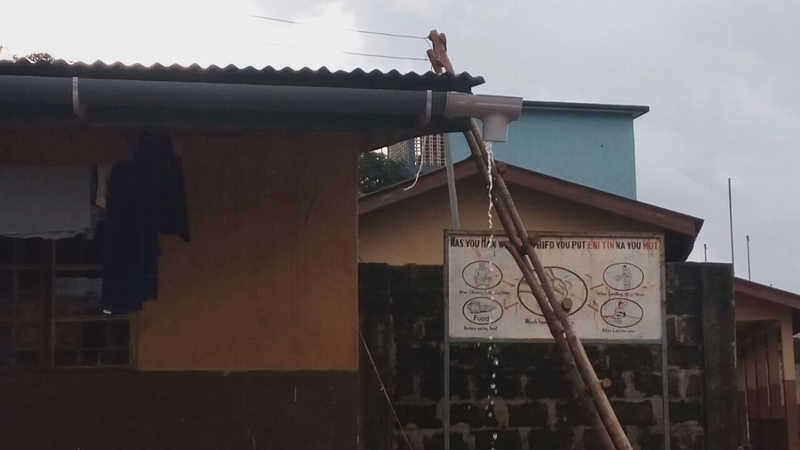 Previously, water was collected from a dirty ditch or from a large tank which harvested the rainwater from the rusty school roof. 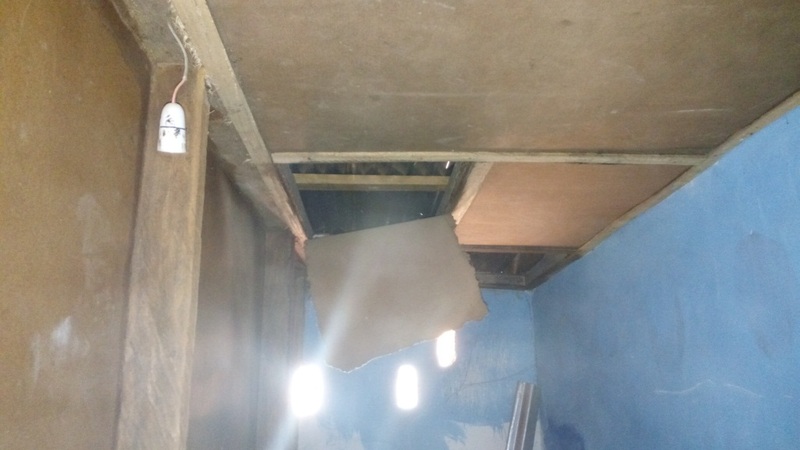 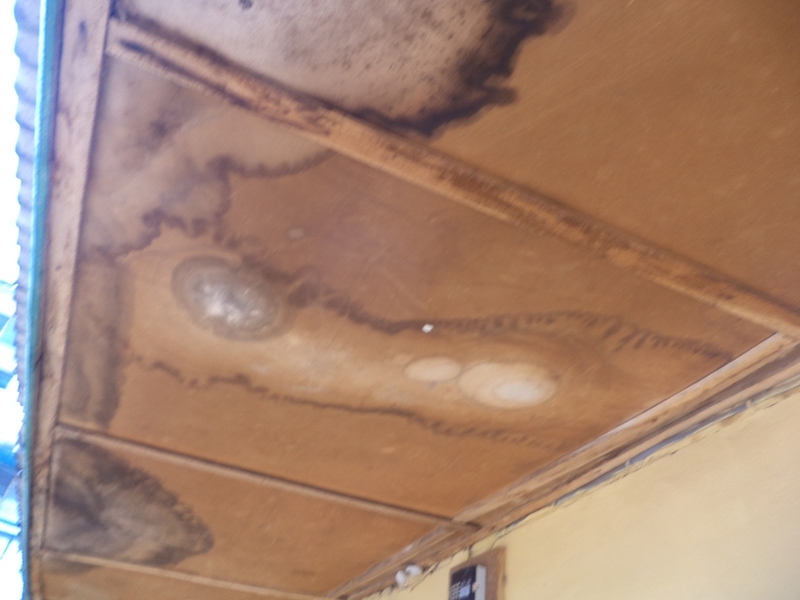 Another major concern was the deteriorated condition of the roof and ceiling. 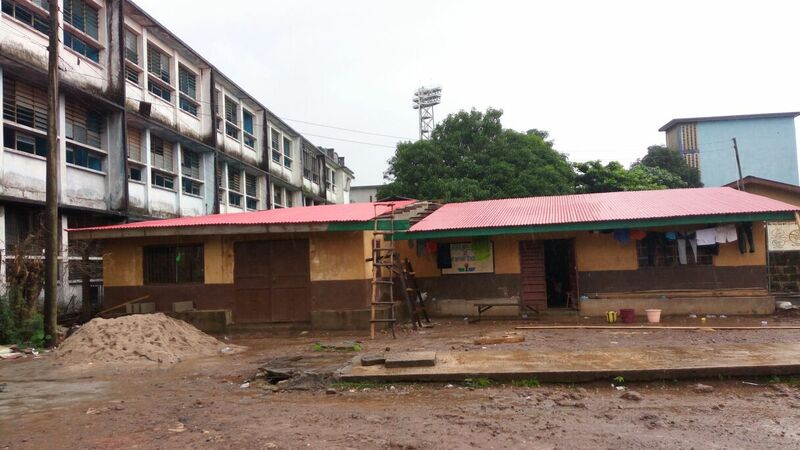 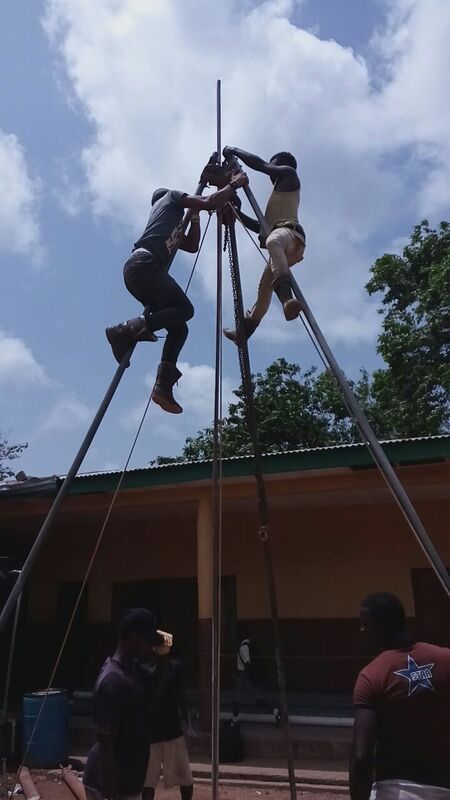 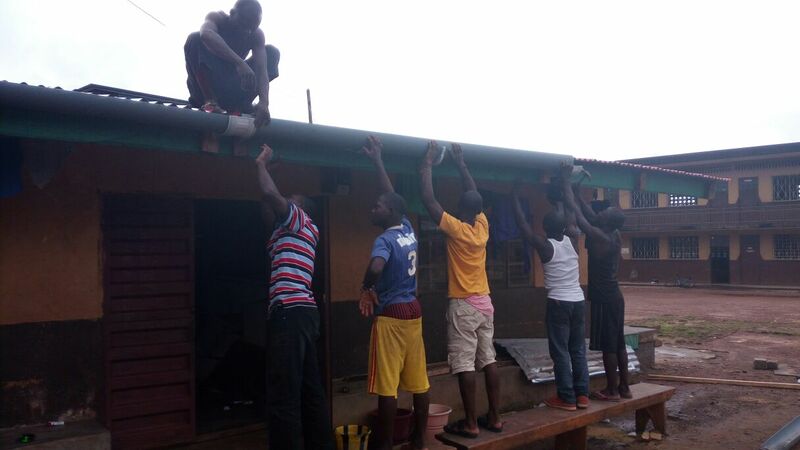 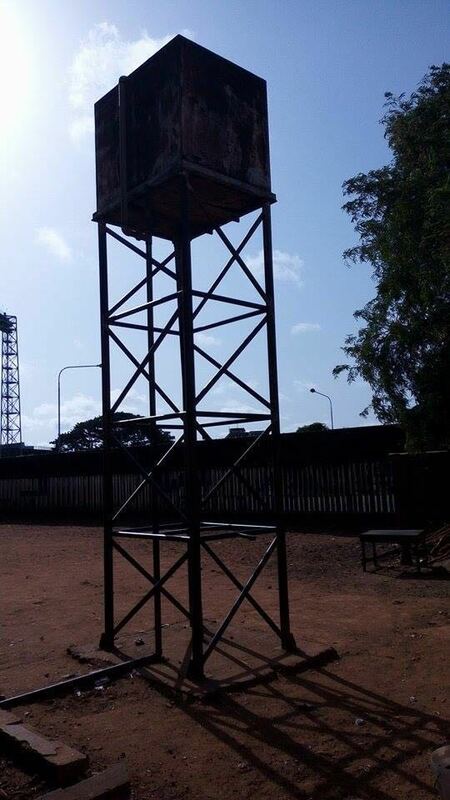 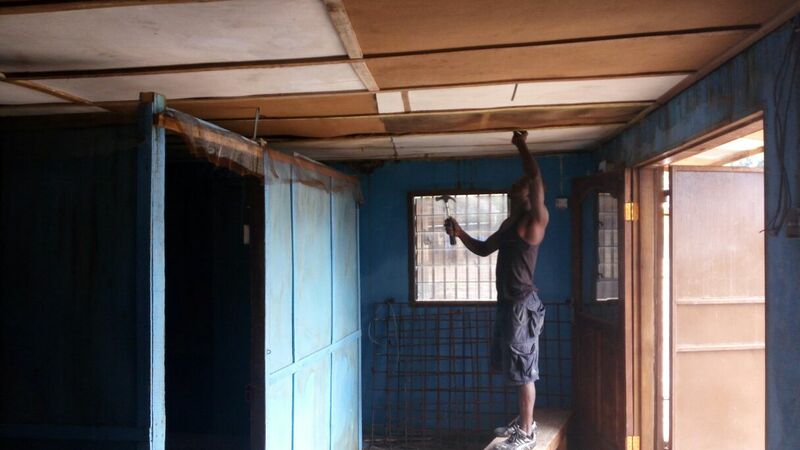 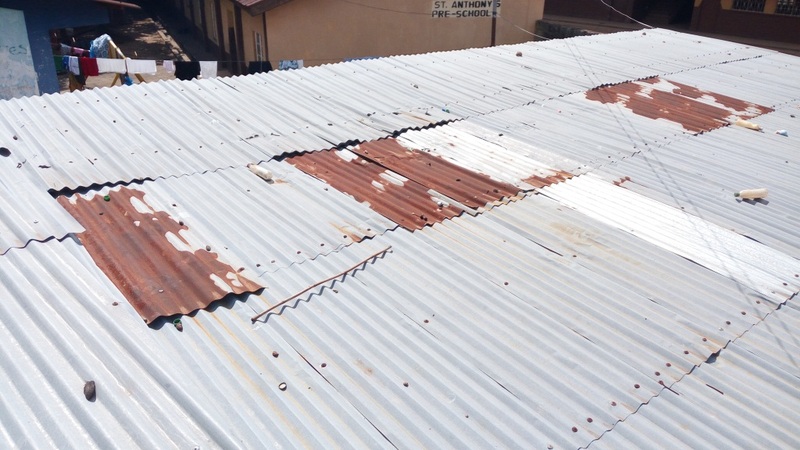 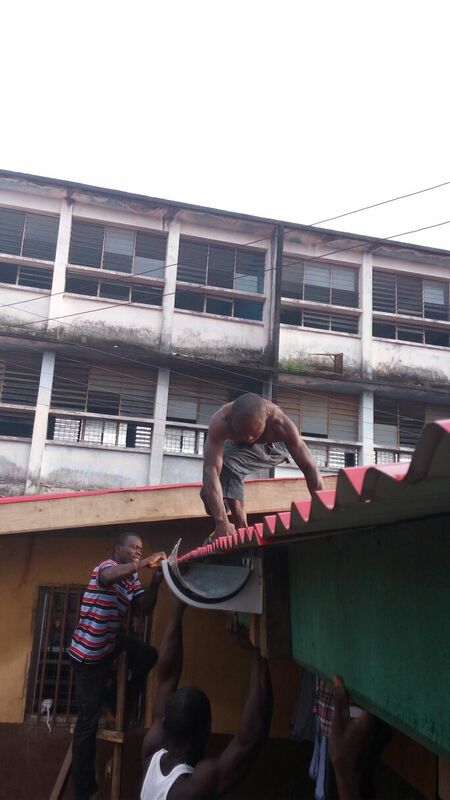 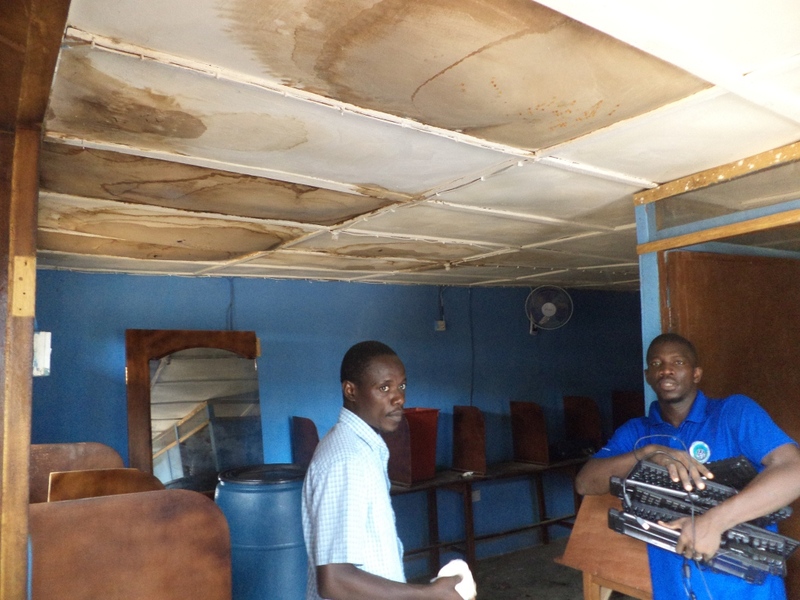 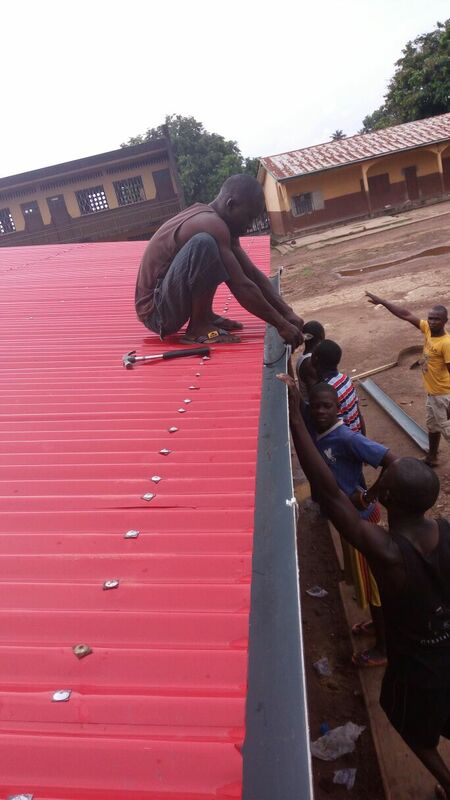 Action4schools decided to fund the refurbishment of the roof and other repairs to prevent further damage to the classrooms and ensure classes could continue without disruption during the rainy season. 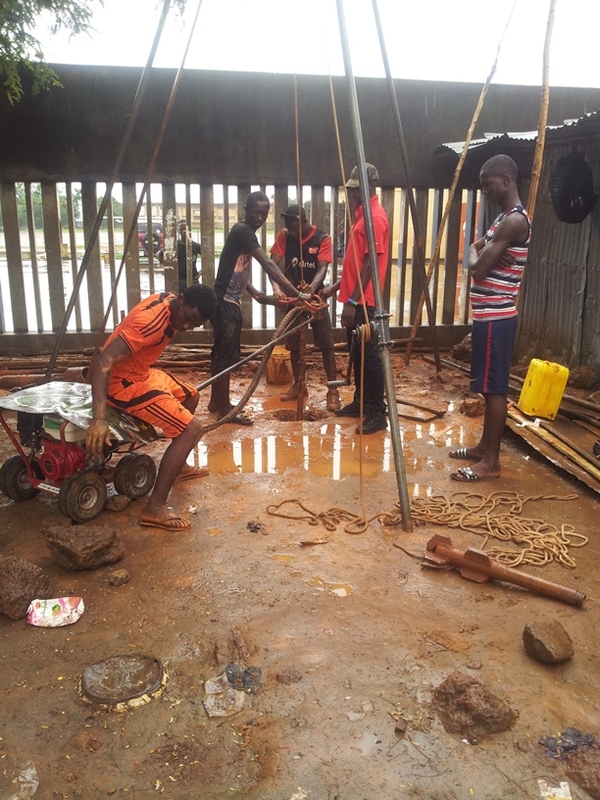 St. Anthony’s water well and roof works can be viewed in our photo gallery below. 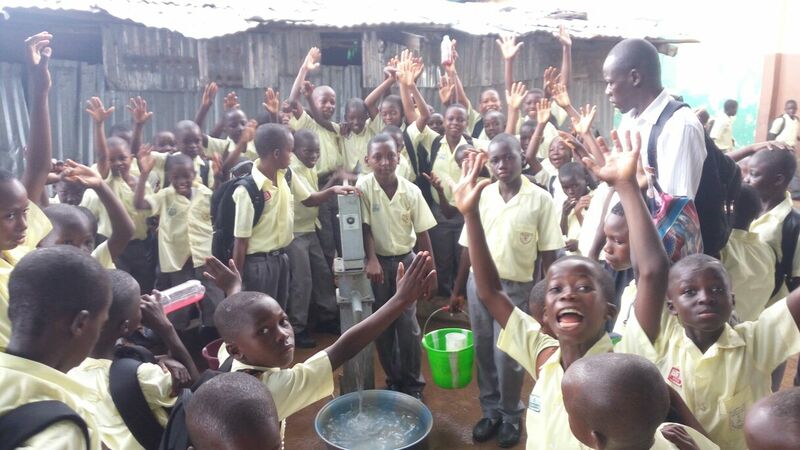 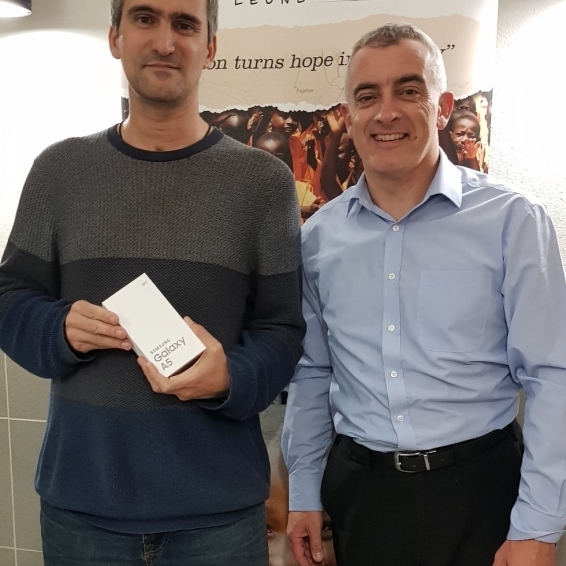 Please help us support more schools like St Antony’s by setting up a monthly standing order, you will make a difference 100% guaranteed.